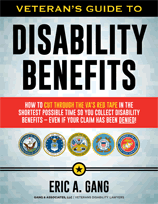 Has the Department of Veterans Affairs (VA) denied your benefits claim for a total disability rating based on individual unemployability (TDIU)? Veterans seeking TDIU benefits are essentially asking for the 100% rate even though their service connected disability ratings do not add up to 100%. As a veterans’ disability benefits attorney, I represent veterans in their appeals for VA claims worldwide and have had many occasions to see the mistakes veterans make when filing a claim for TDIU. 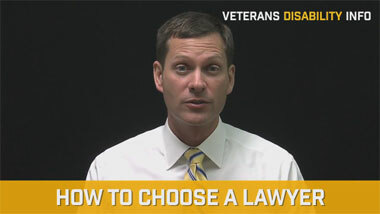 When vying to get the VA to grant an appeal for a TDIU claim, there are two costly mistakes every veteran should avoid. Under 38 C.F.R. §4.16(a), total disability ratings for compensation may be assigned when the disabled person is unable to secure or maintain “substantially gainful occupation” as a result of service-connected disabilities. Veterans granted 100% under TDIU are prohibited from working full-time since the veteran is claiming he is unable to work because of his disability. Yet many disabled veterans continue to work full-time while seeking TDIU benefits. This is somewhat understandable. Not many veterans are willing to forfeit their income for the chance that they might receive TDIU benefits, even though working is difficult for them. Despite debilitating conditions, some veterans may be able to continue a full-time job due to employer leniency or other accommodating factors. In addition, the veteran may feel TDIU rates cannot supply an adequate income. A married veteran with one child receives $3, 187.60 per month in TDIU benefits. However, in order for a veteran to be eligible for TDIU, his income must fall below the annual poverty level, and veterans applying for TDIU who are working full time will often be denied. Though TDIU benefits do not allow for full-time employment, I have had several cases over the years where the VA granted 100% for post-traumatic stress disorder (PTSD) while a client was employed. A veteran earning an income that is below the annual poverty level can hold “marginal employment” and still be eligible for TDIU benefits. In addition, veterans working for a family business or in a sheltered workshop (a supervised workplace for physically disabled or mentally handicapped adults) may be eligible for TDIU benefits, even if income exceeds the annual poverty level. Another way a veteran can collect income with 100% TDIU is through the Vocational Rehabilitation and Employment program. Some psychiatrists prescribe vocational rehabilitation as a therapeutic endeavor for PTSD. This is a rare and unique circumstance, and once rehabilitated, the veteran would no longer be eligible for TDIU, but it does happen. In order for a veteran to prove he is earning income from “marginal employment,” proof of earnings should be available, including employment contracts, tax returns, paycheck stubs and Social Security earnings reports. Those whose income is above the poverty level must be able to show proof of employment by a family business or sheltered workshop that provides special accommodations for the service connected disability. Medical evidence that a service-acquired physical condition or a mental impairment like PTSD prevents you from engaging in “substantially gainful employment” is required to support a TDIU claim. In order to qualify for TDIU, veterans must have a 60% or more disability rating on a single service-connected disability or a 70% combined disability rating on multiple service-connected disabilities, plus at least one disability rated at least 40%. 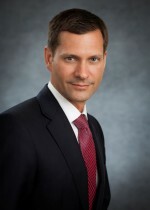 The VA cannot consider non-service connected disabilities in granting a claim for TDIU. They must construct a hypothetical analysis to determine whether a veteran’s service connected disabilities alone would prevent engagement in gainful occupation. If a veteran’s only service connected disability is a relatively minor one that does not cancel out any work skills or educational background, and the real reason for their unemployability is a severe, non-service connected disability, then they are unlikely to win a claim for TDIU. However, the VA does include secondary service connection in evaluating a disability for TDIU benefits. Many veterans are unaware that their main debilitating (but non-service connected) condition is actually physically related to a service-connected disability. For example, scientific research has associated sleep apnea, type II diabetes and cardiovascular disease, as well as a number of autoimmune conditions with service-acquired PTSD and physical injuries. Rather than pursuing a TDIU claim based on a non-service connected disability, consider service connecting a condition on a secondary basis. If the VA has approved service connection for PTSD, but your sleep apnea is what is making it difficult to work, pursue a secondary service connection relationship between the PTSD and the sleep apnea. To prove a claim for VA compensation, you need only to establish 50 percent probability. As a veterans’ disability attorney, I would not hesitate to seek a connection between PTSD and autoimmune disorder by citing a study that demonstrates a relationship between the two as evidence to establish 50 percent probability. If you are receiving income above the poverty threshold or are suffering from a non-service connected disability that prevents you from working, you may still qualify for TDIU benefits. 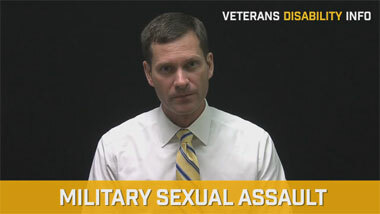 Veterans must be able to prove their employment conditions and use the relevant medical literature and scientific research to demonstrate service connection. 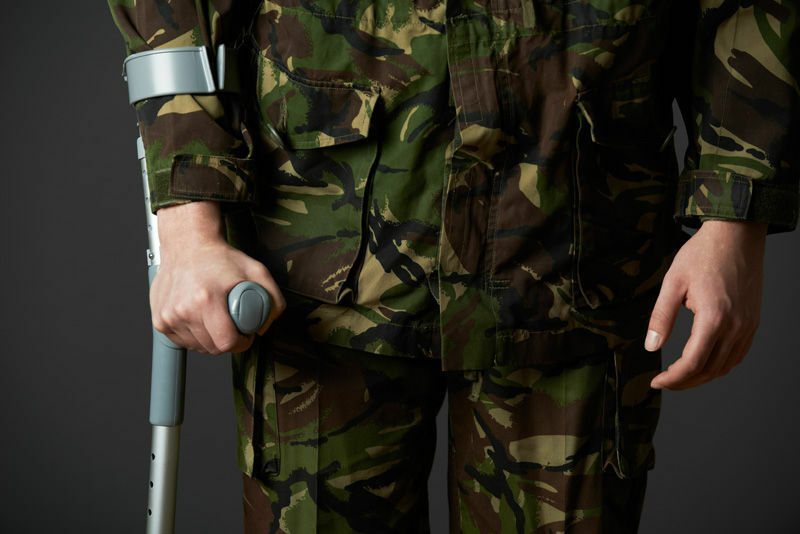 An experienced veterans’ disability attorney can help determine the eligibility of your case and can provide a valuable team of medical and vocational experts to help you win your TDIU claim.